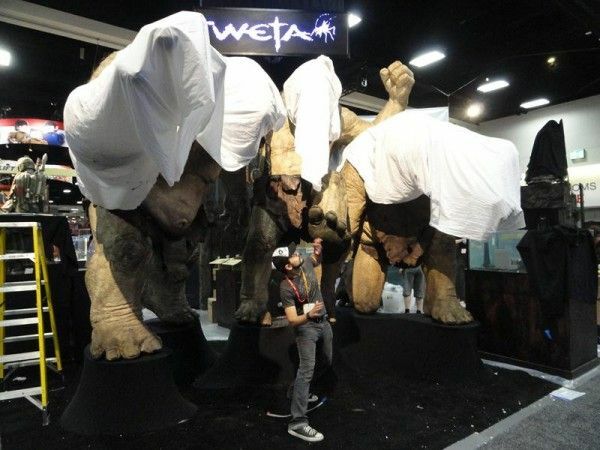 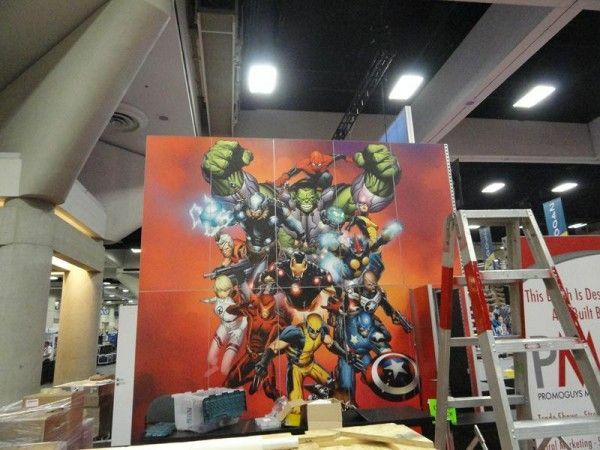 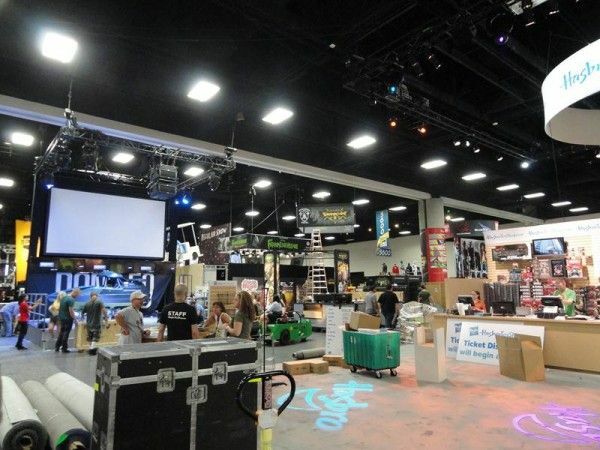 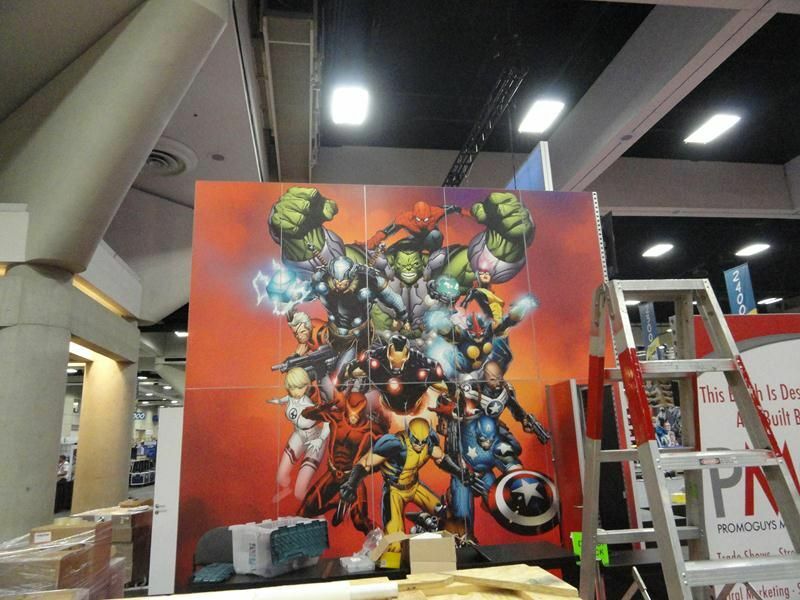 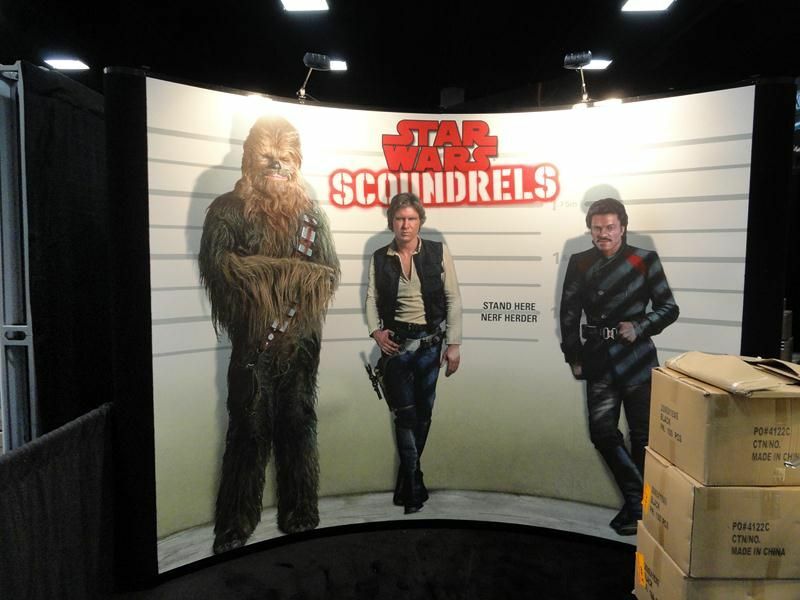 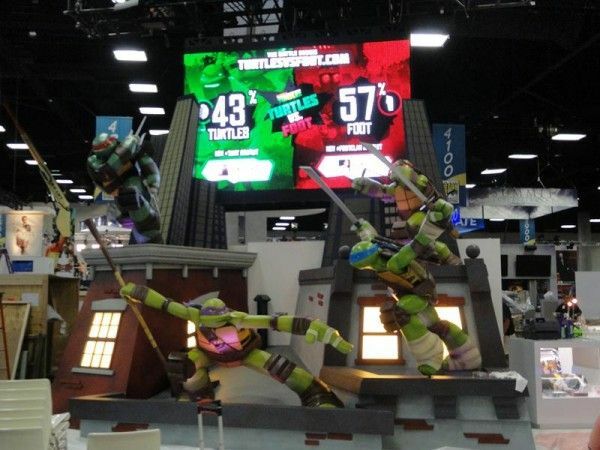 Preview night for Comic-Con 2012 doesn’t begin until later tonight, but our partners and Omelete have been able to snap a ton of images from the in-construction convention floor. 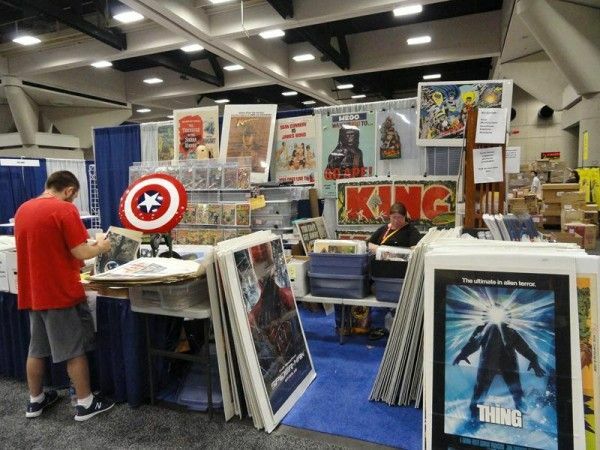 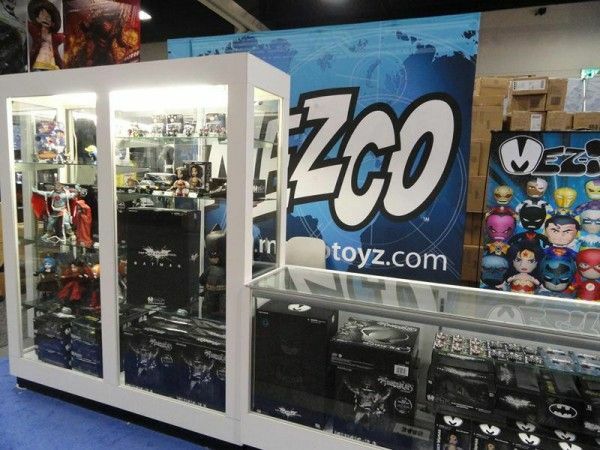 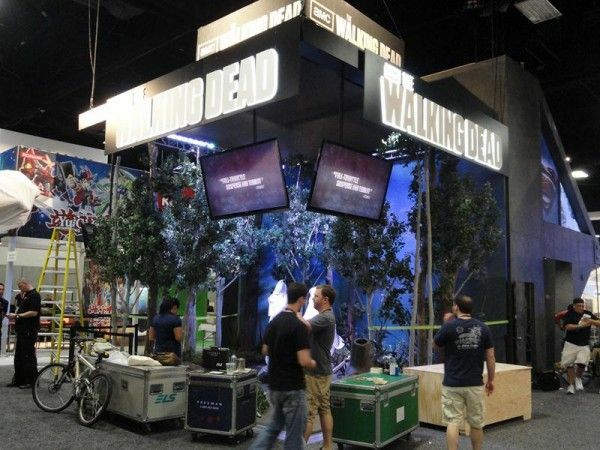 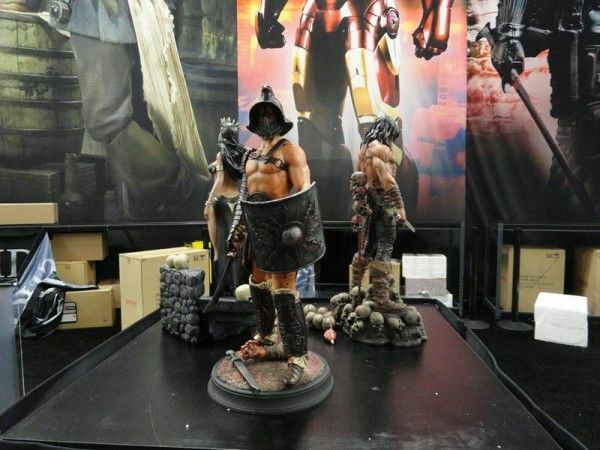 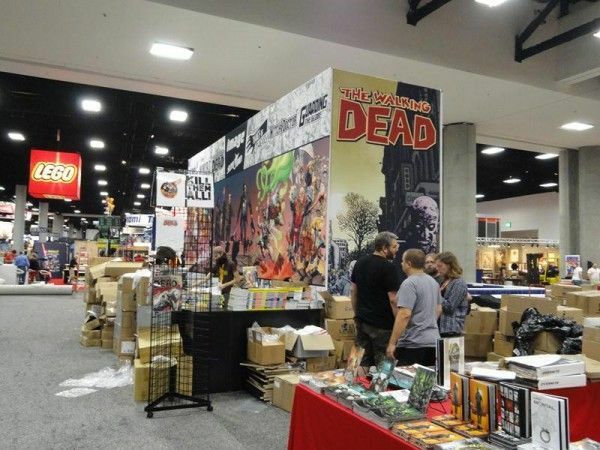 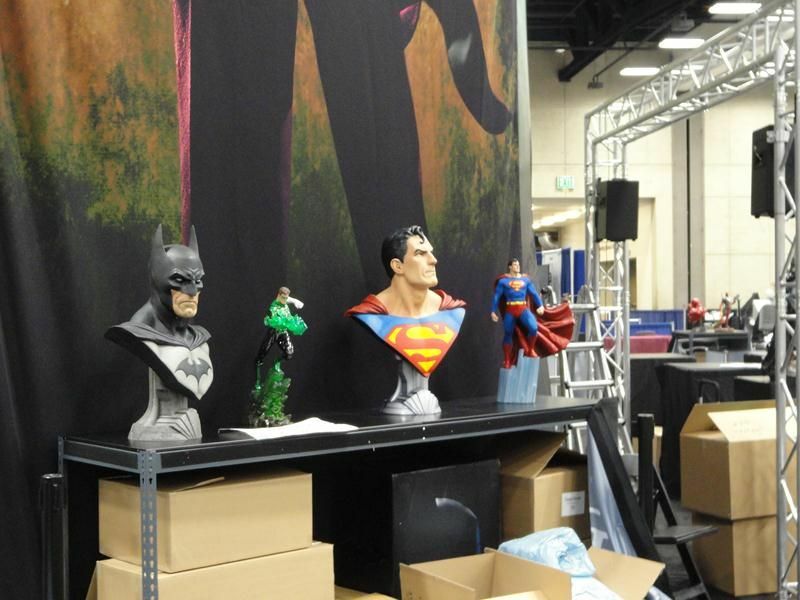 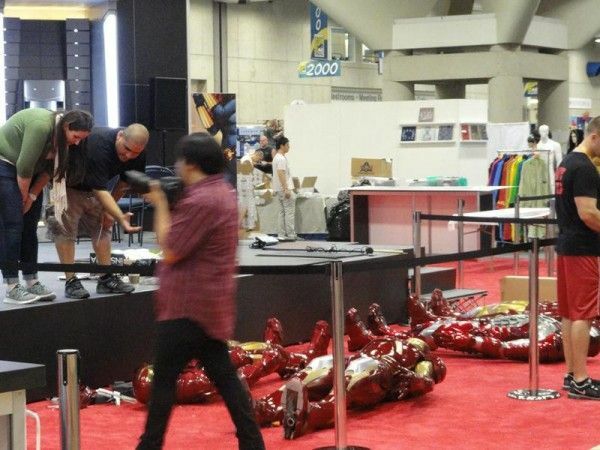 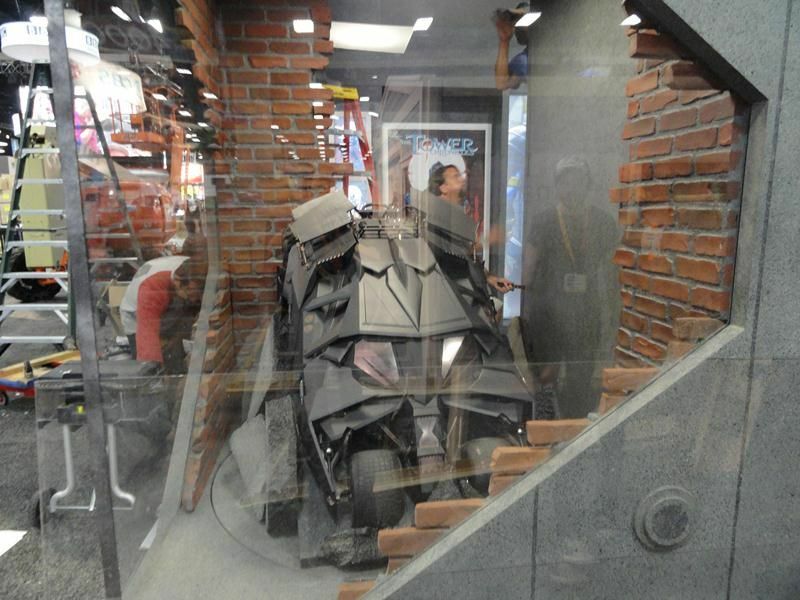 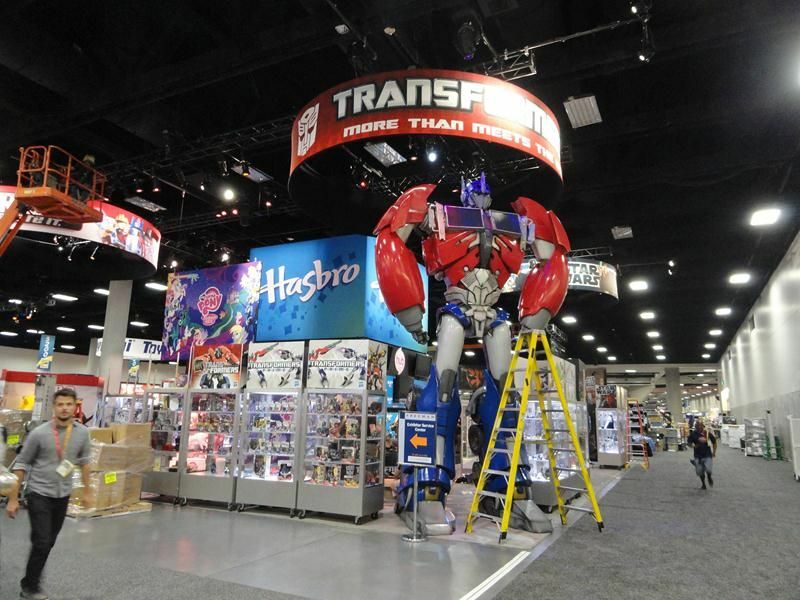 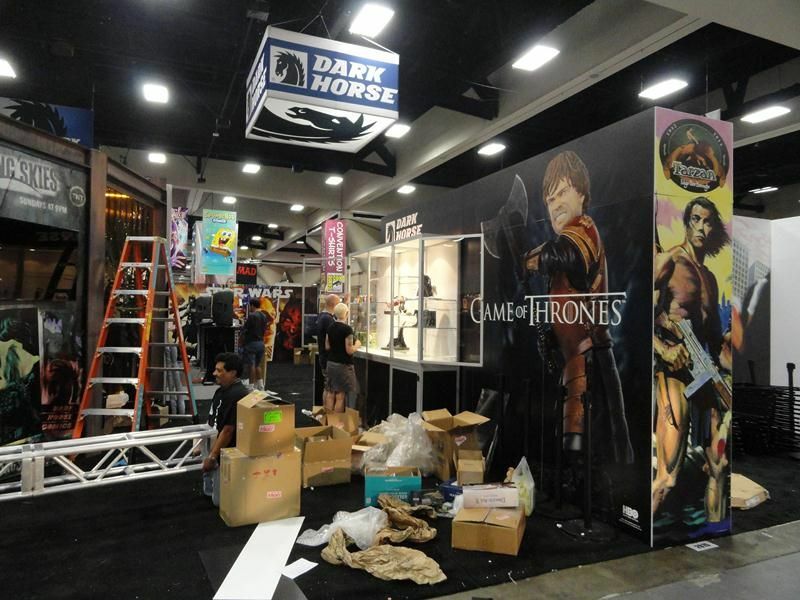 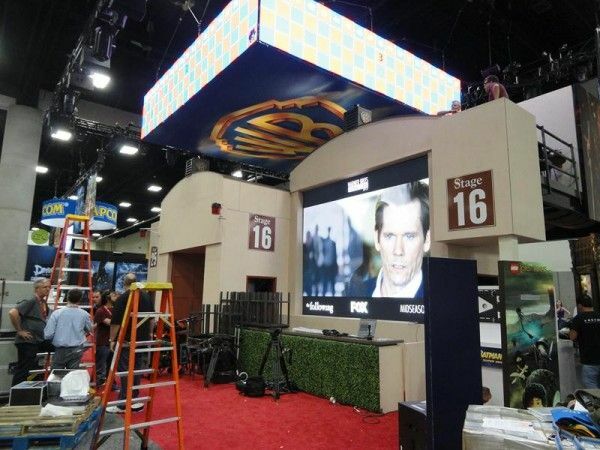 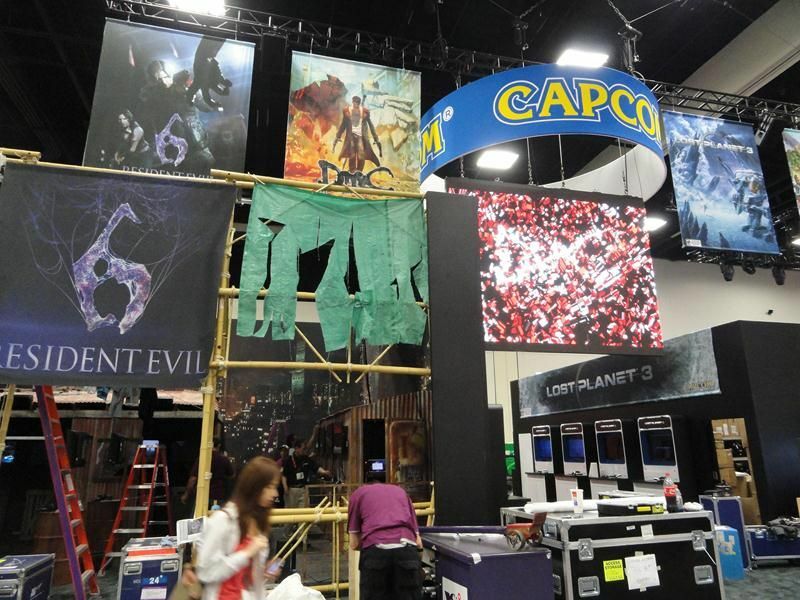 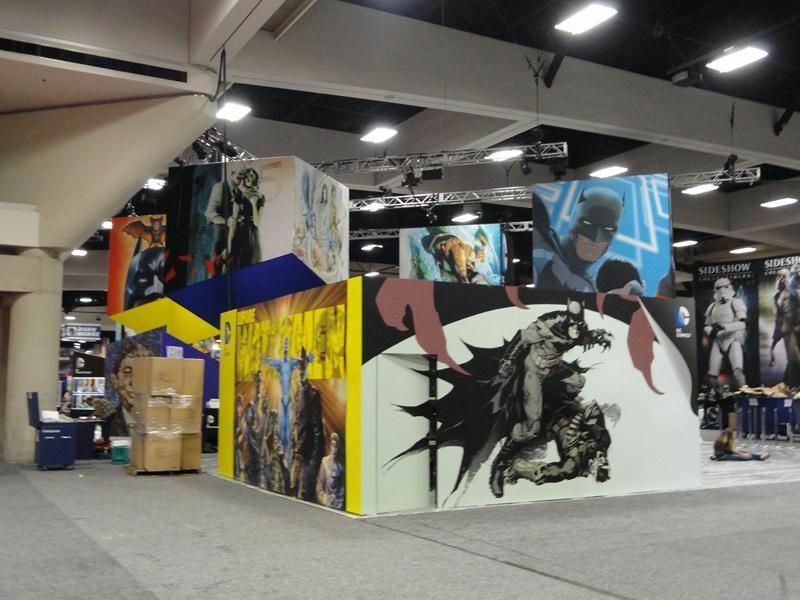 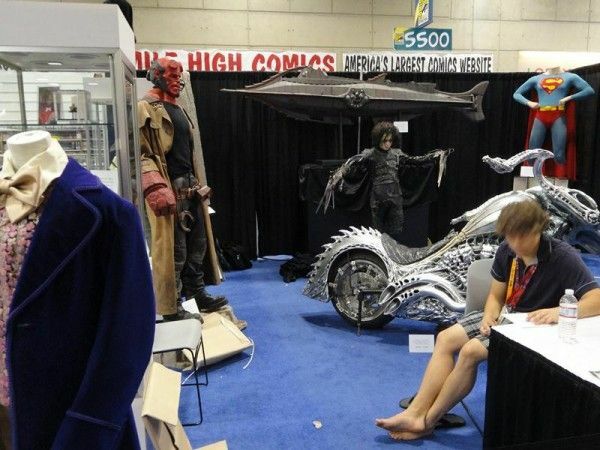 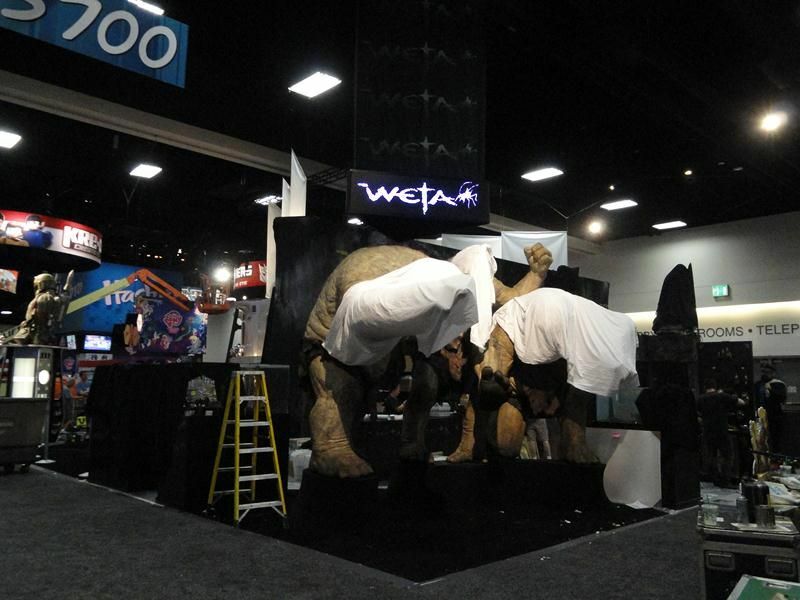 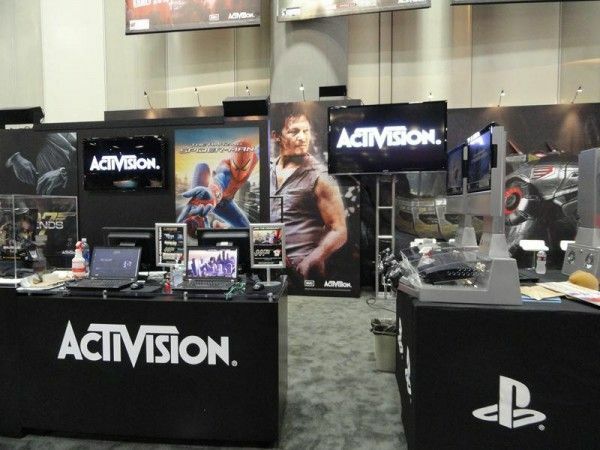 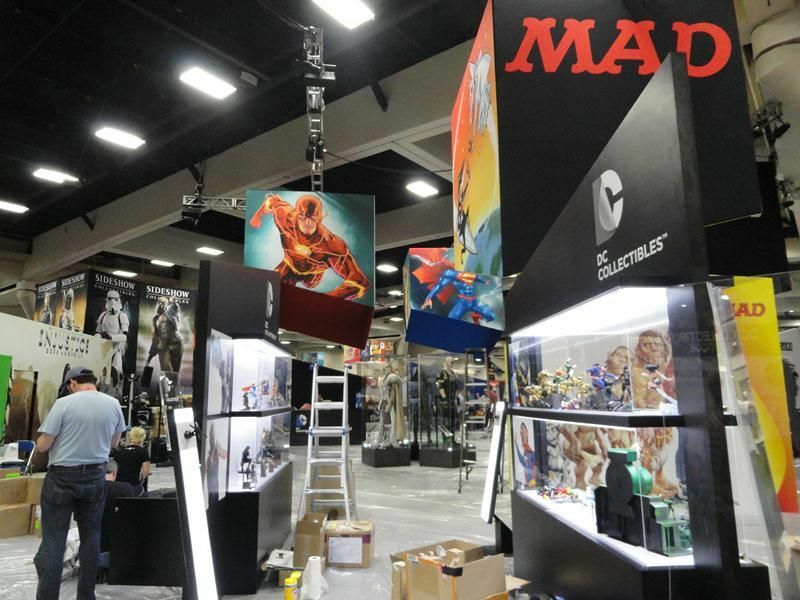 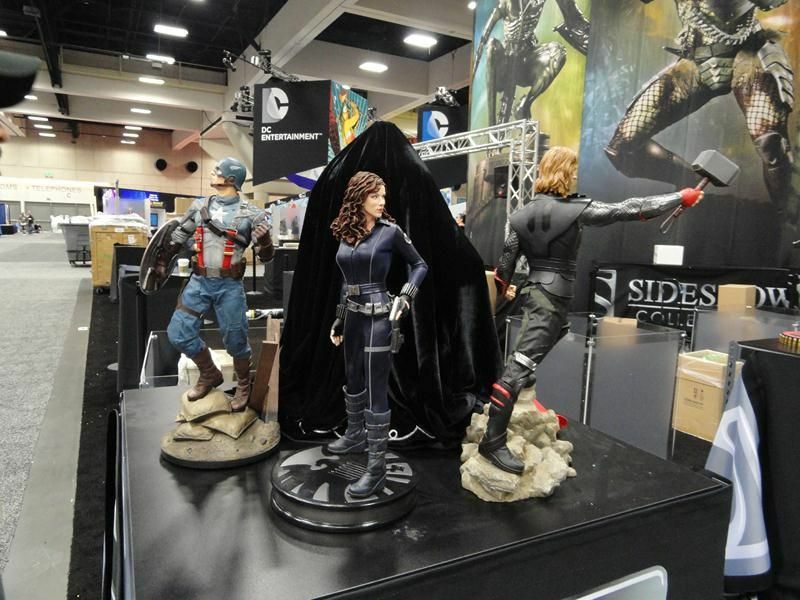 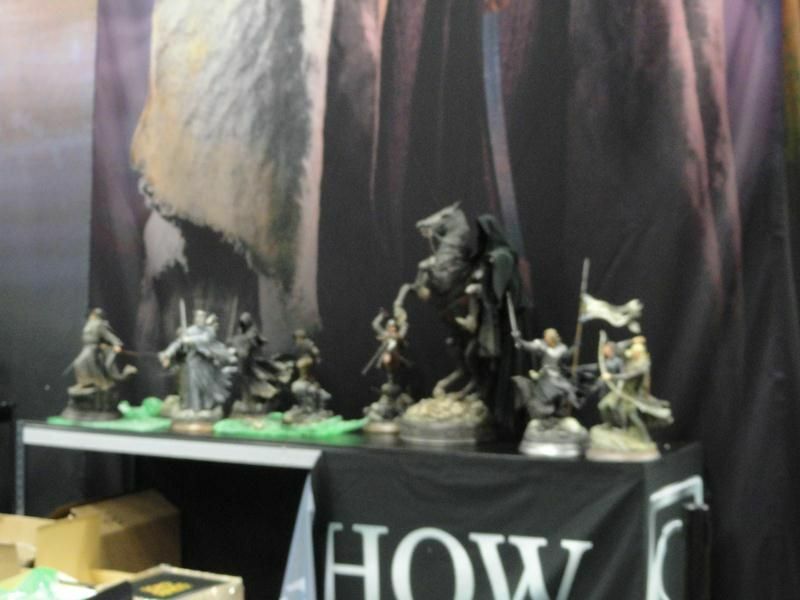 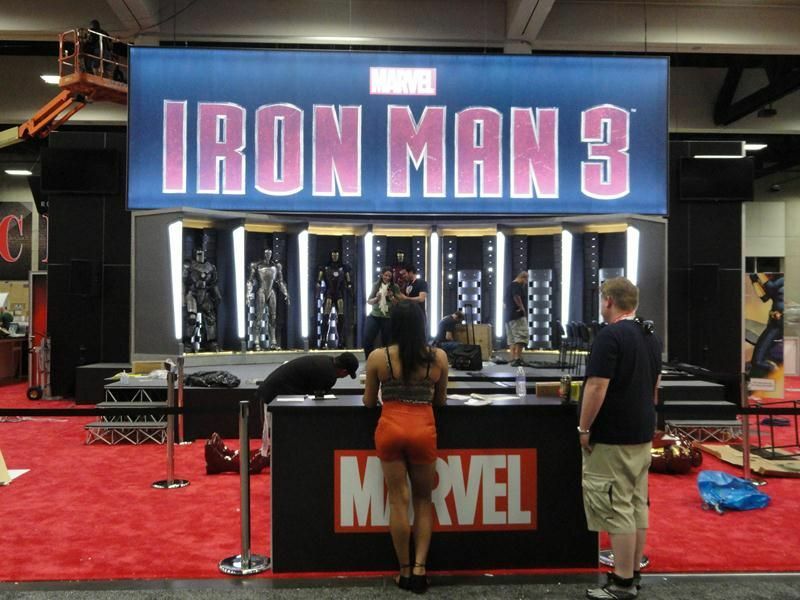 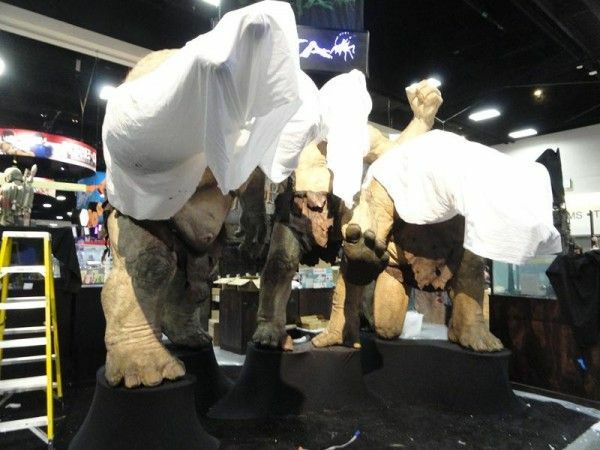 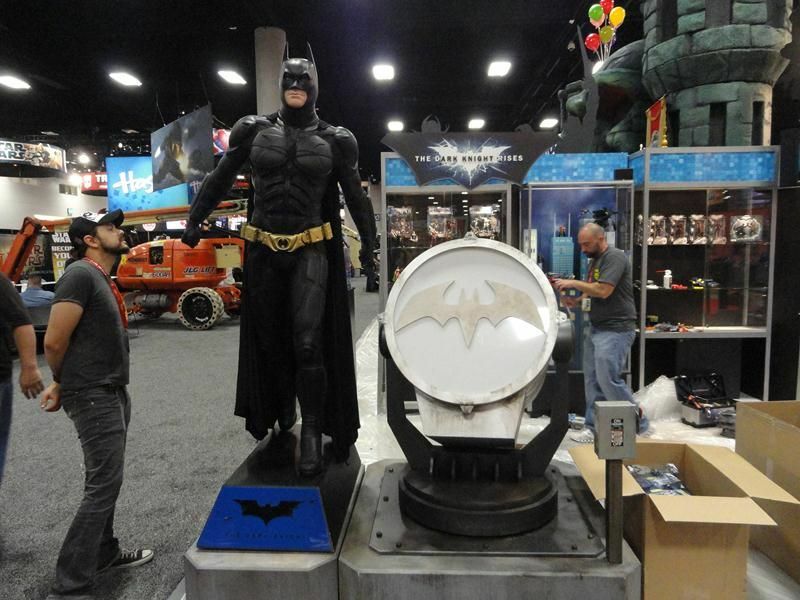 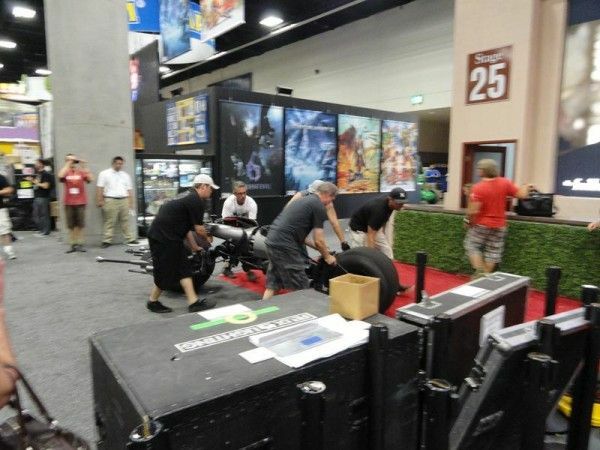 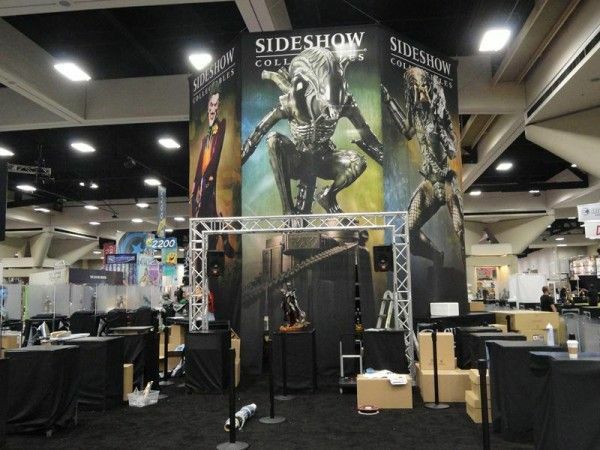 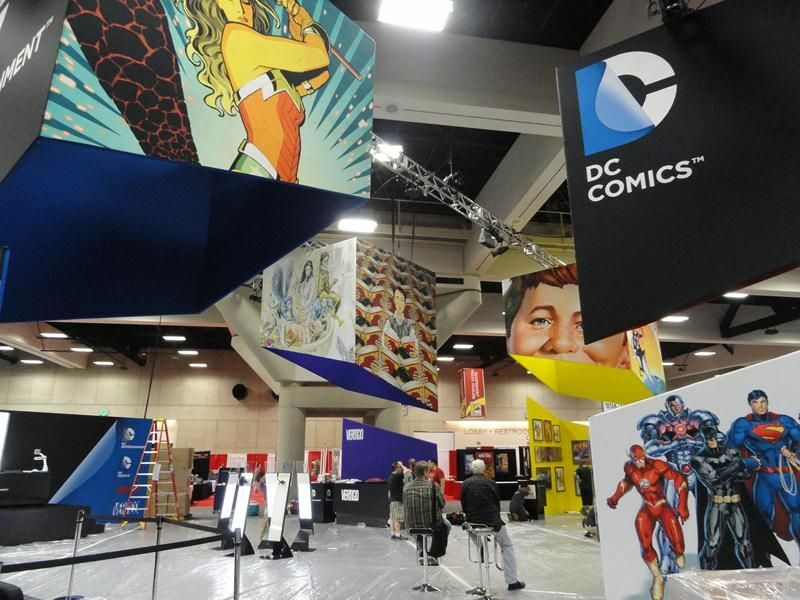 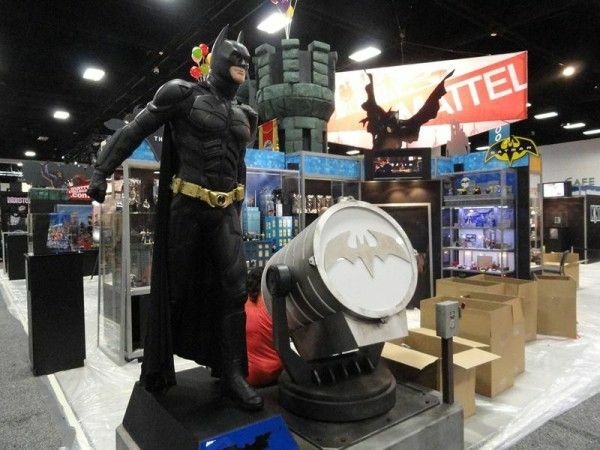 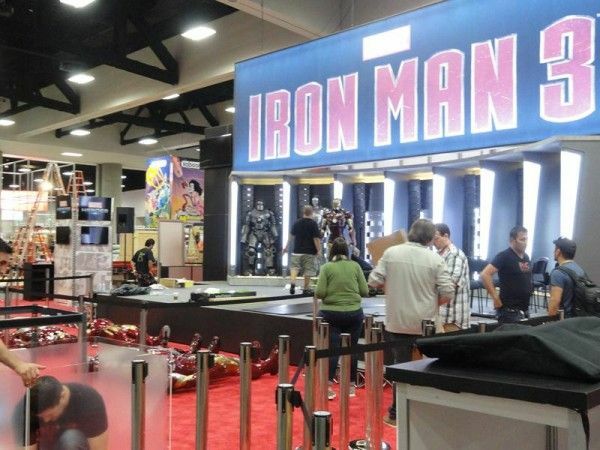 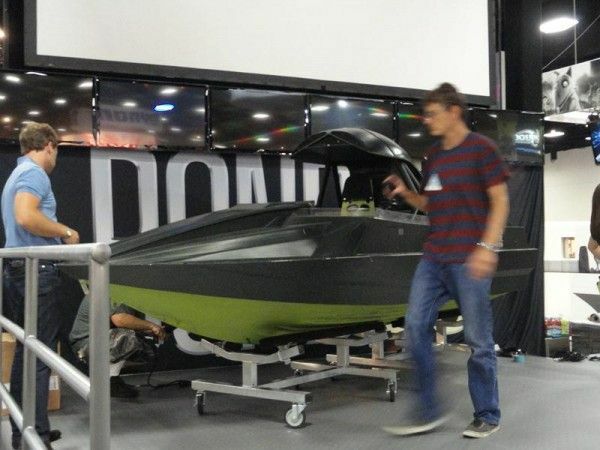 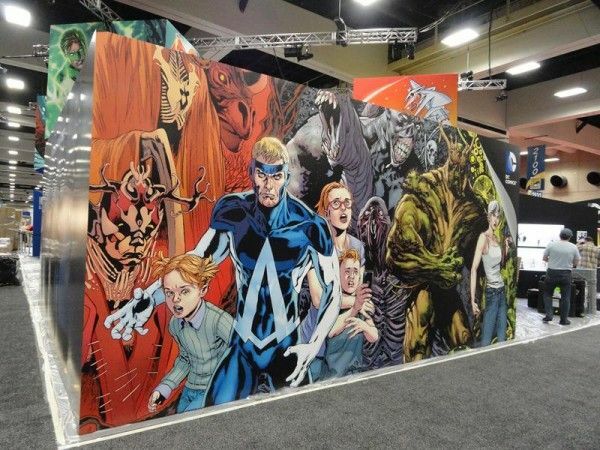 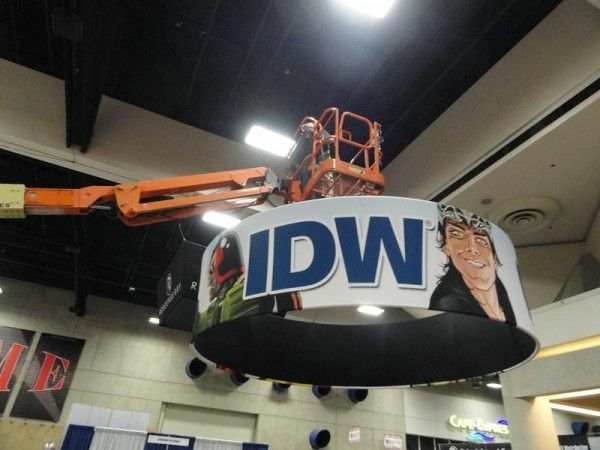 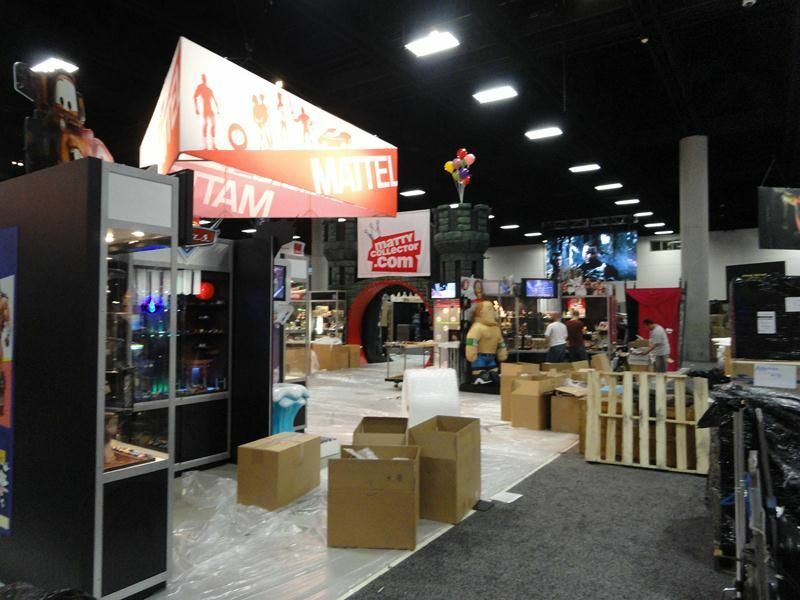 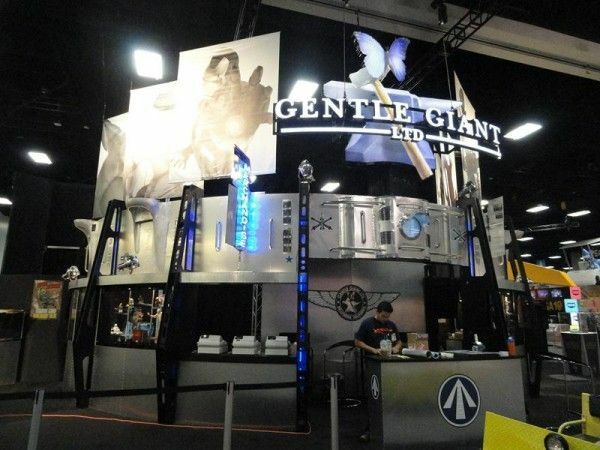 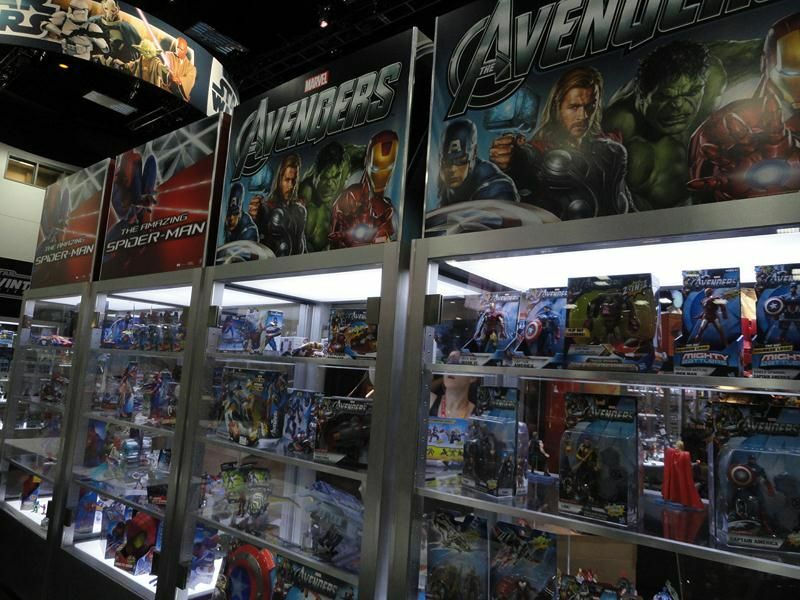 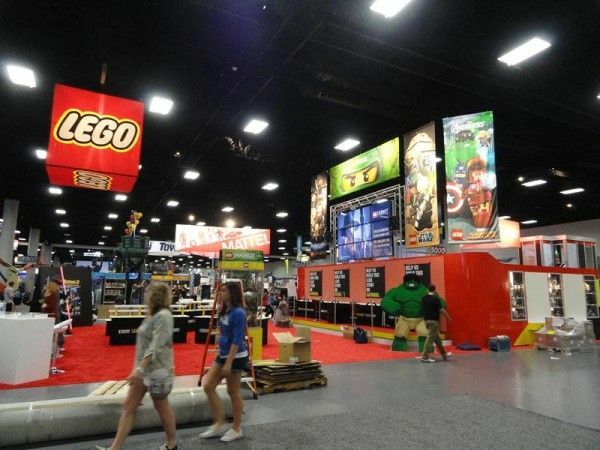 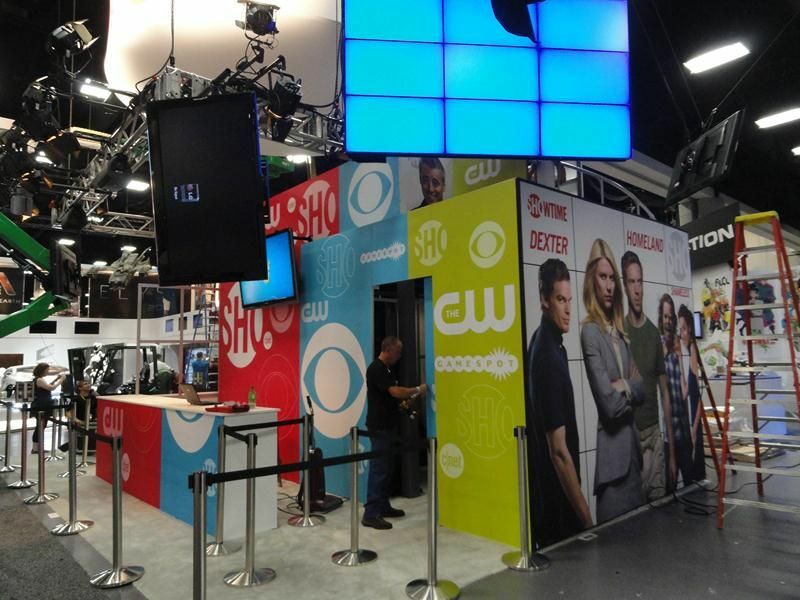 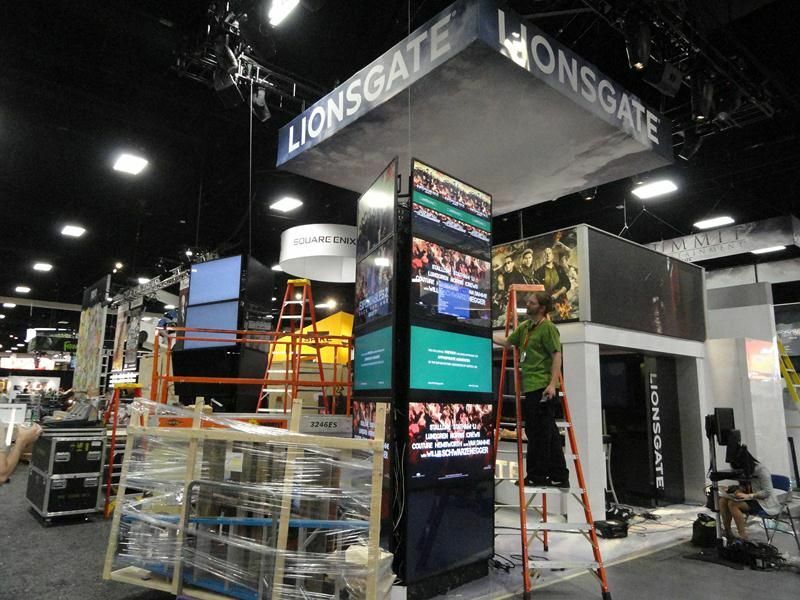 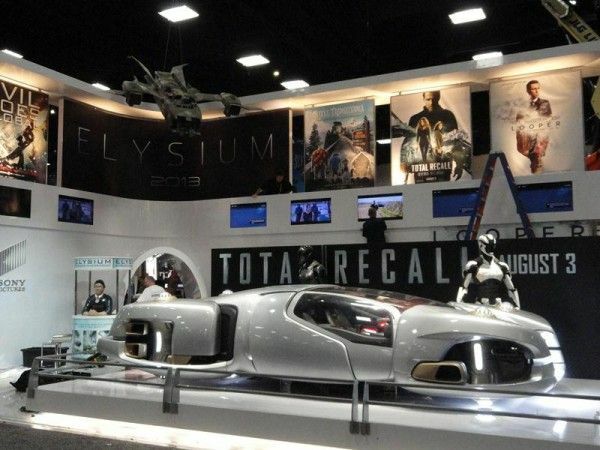 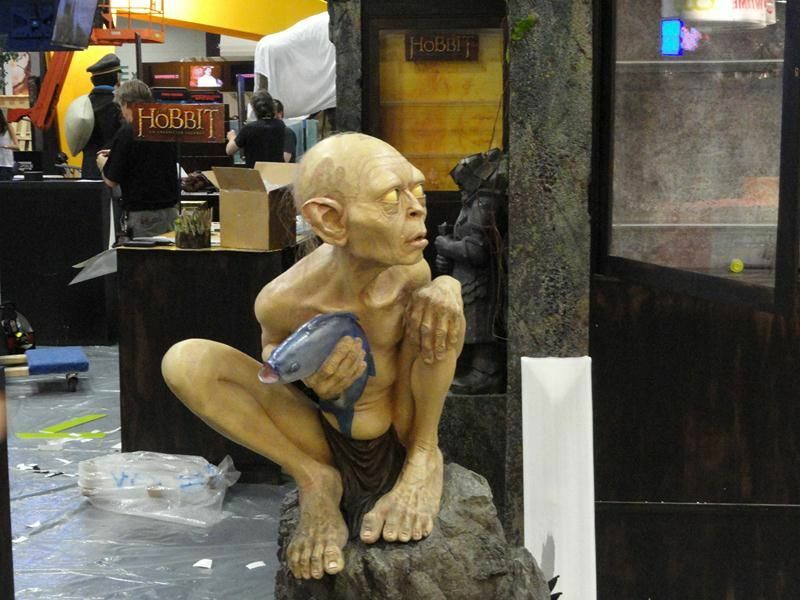 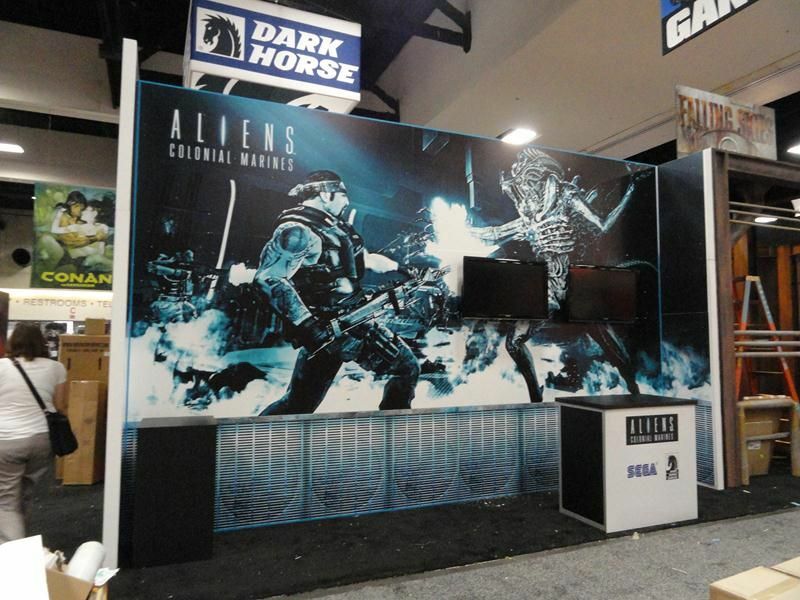 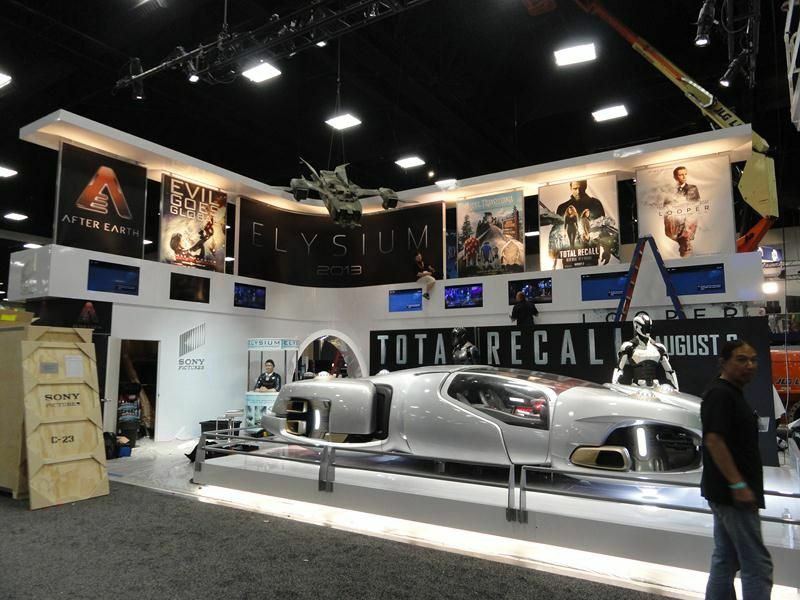 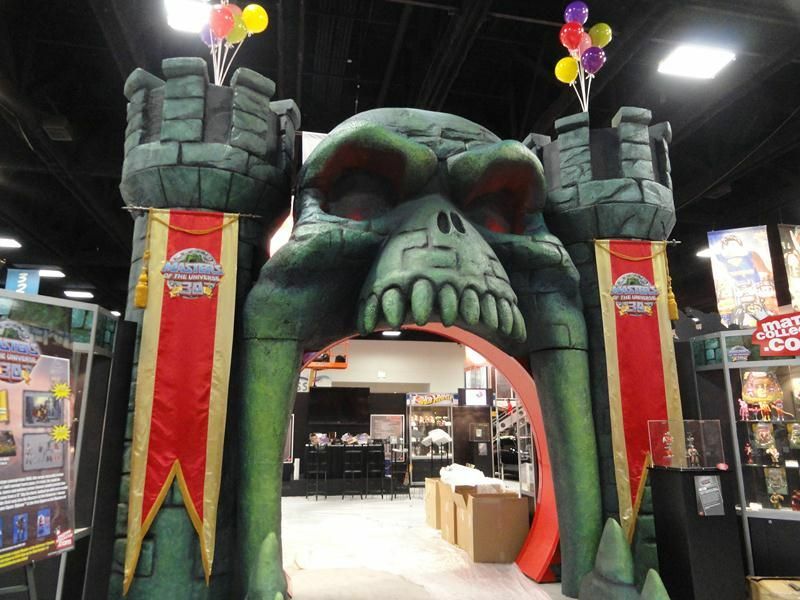 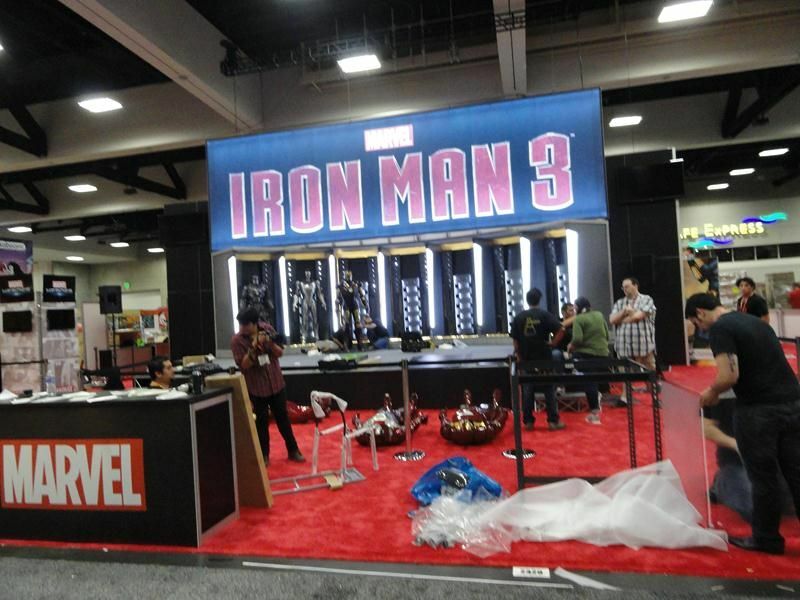 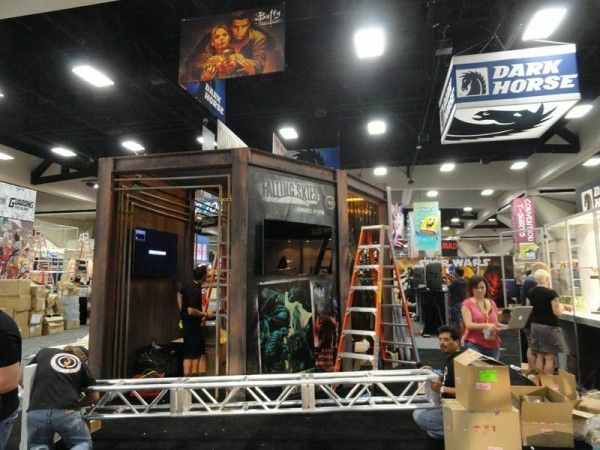 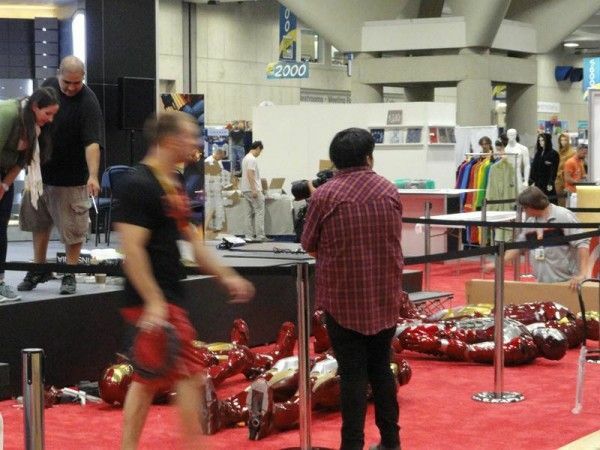 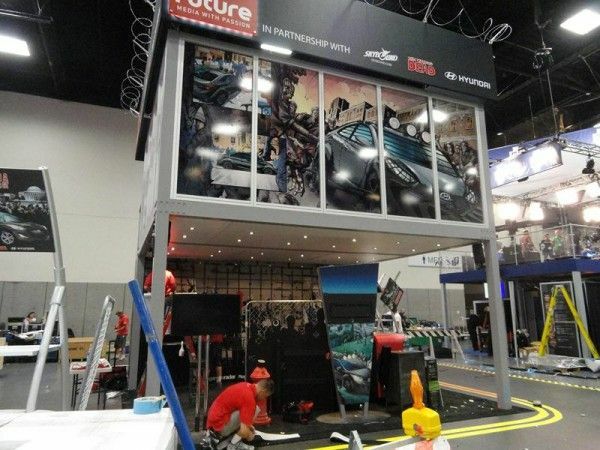 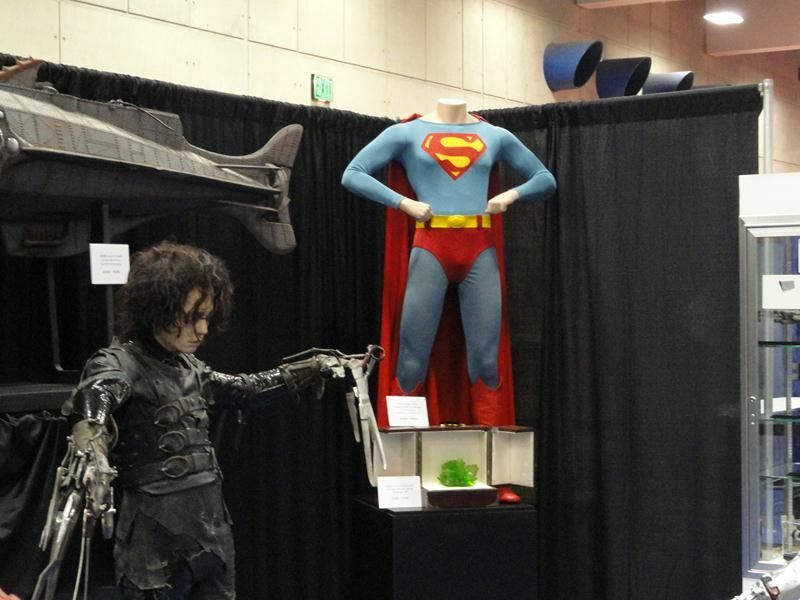 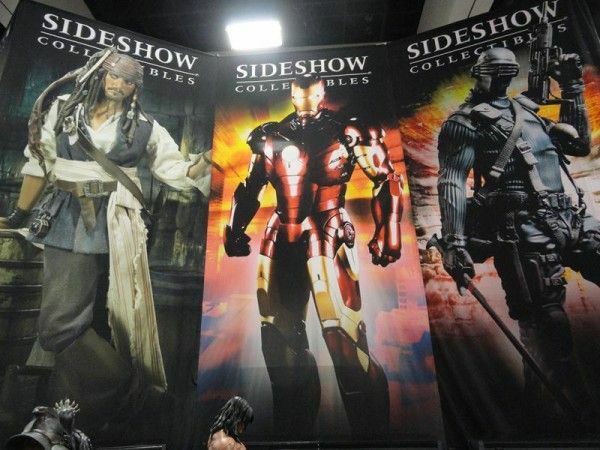 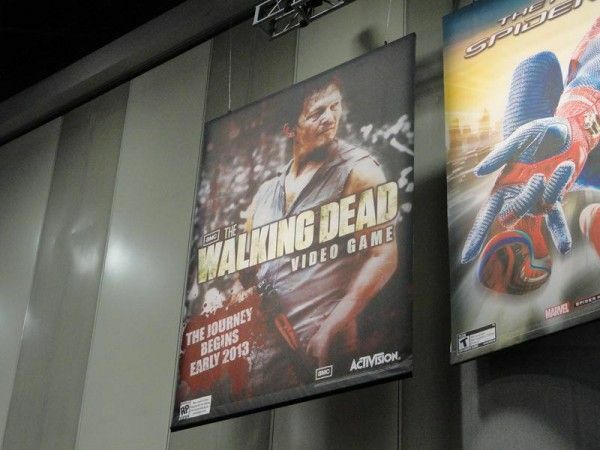 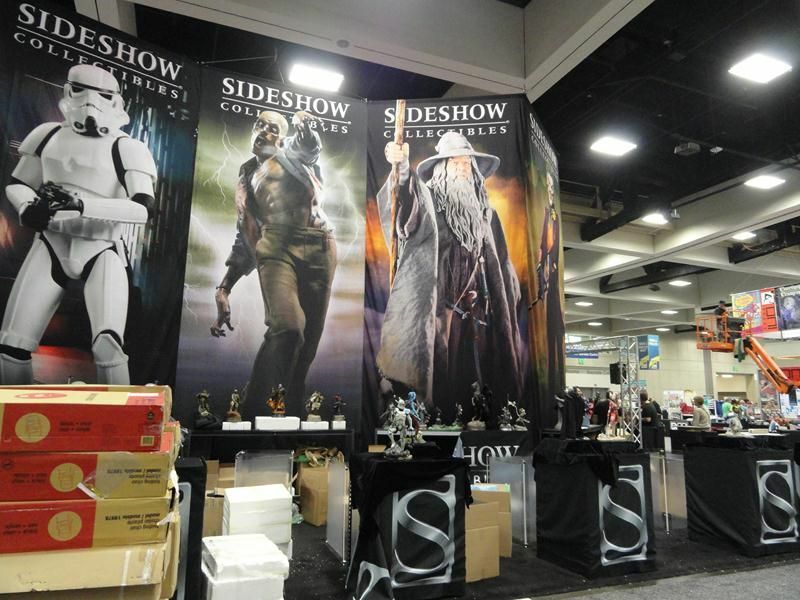 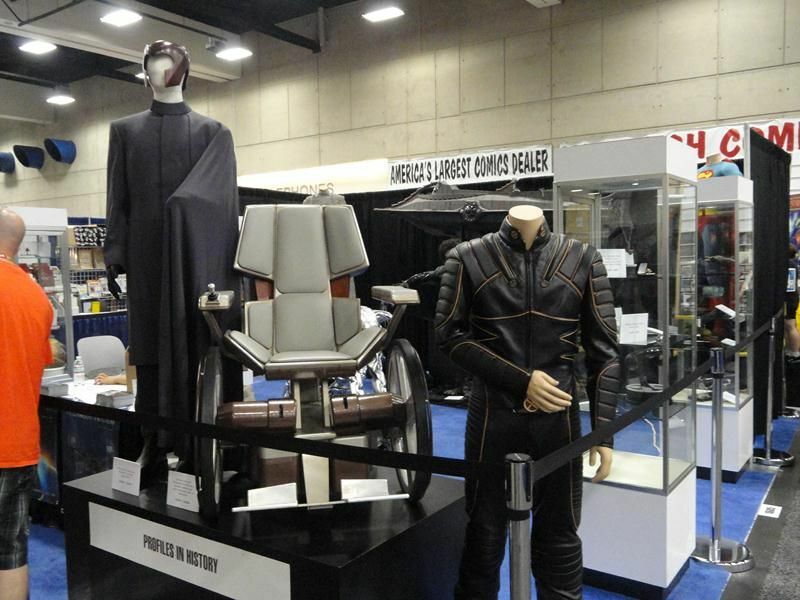 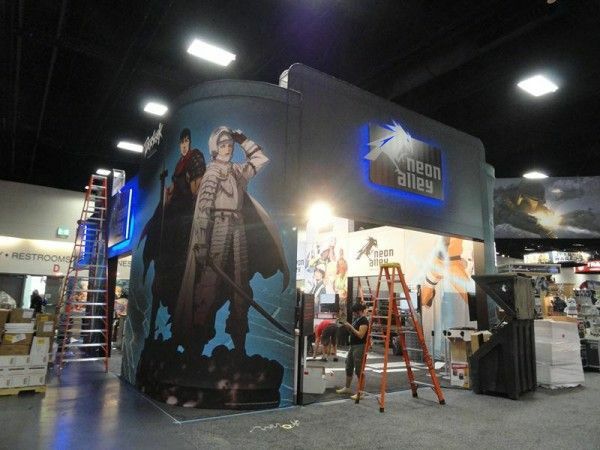 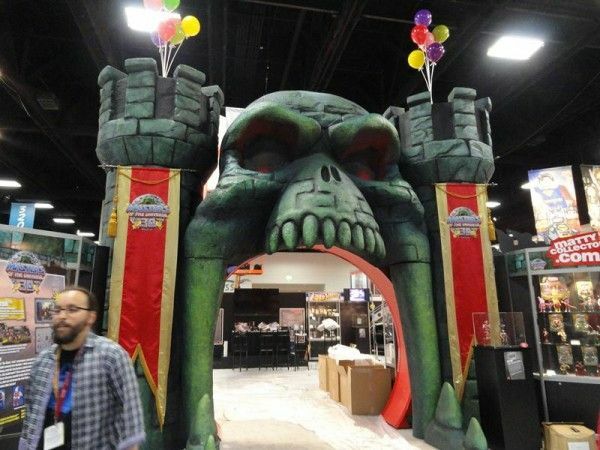 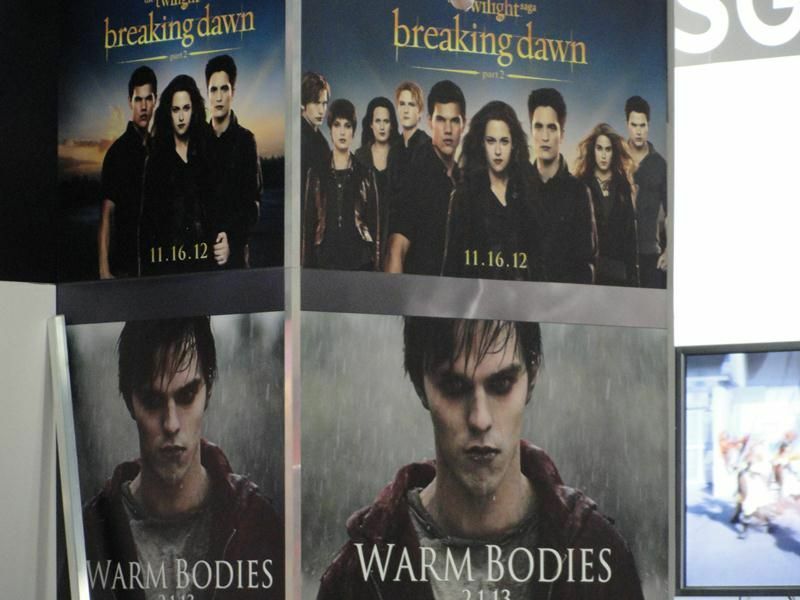 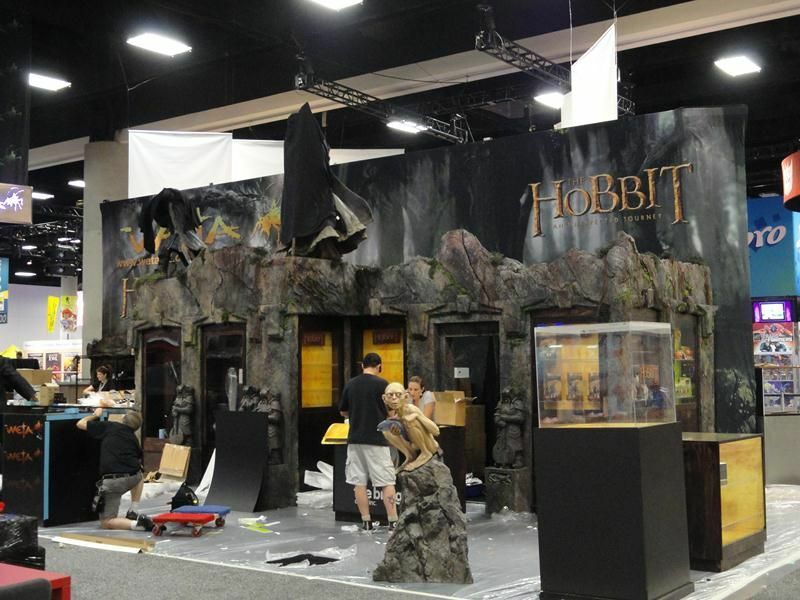 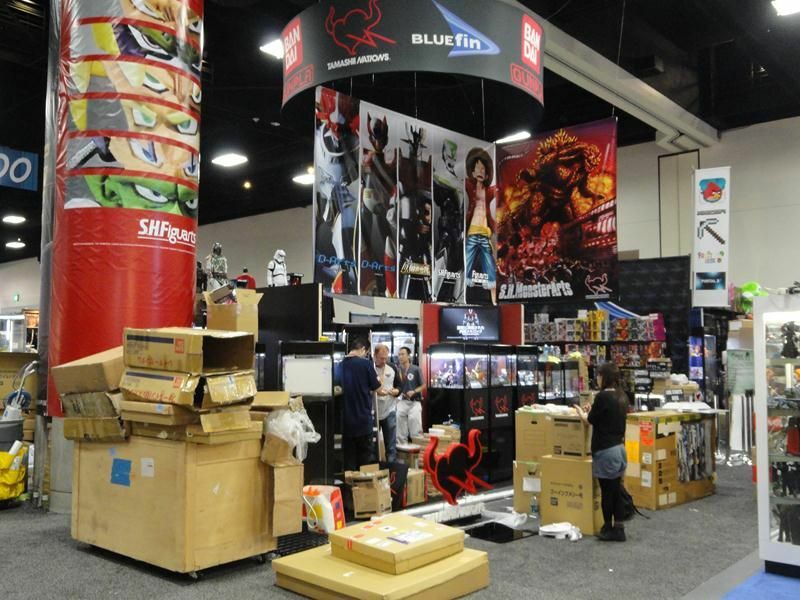 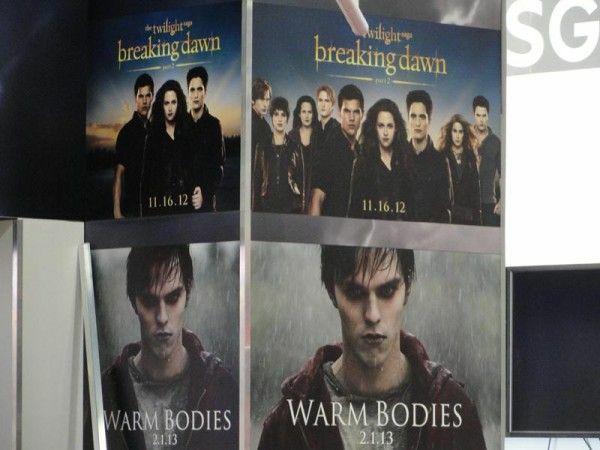 This gives us early looks at many of the booths that will be available when the convention opens, including Marvel’s Iron Man 3 setup (which includes a great image of multiple Iron Man armors laying on the ground, looking like a bunch of dead Iron Men), The Hobbit, The Walking Dead, Game of Thrones, The Dark Knight Rises, and much, much more. 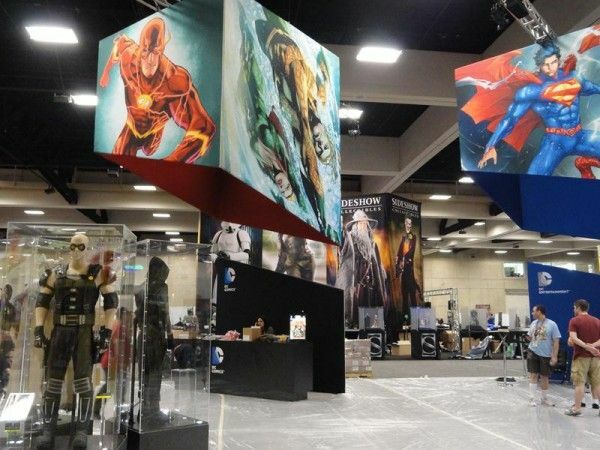 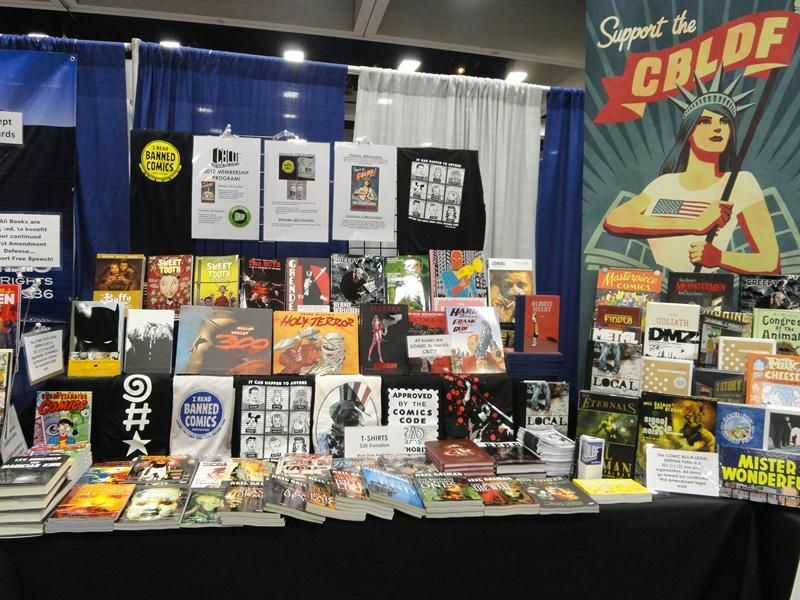 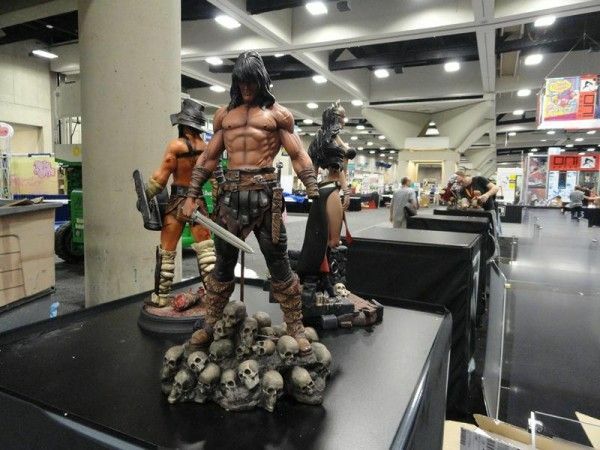 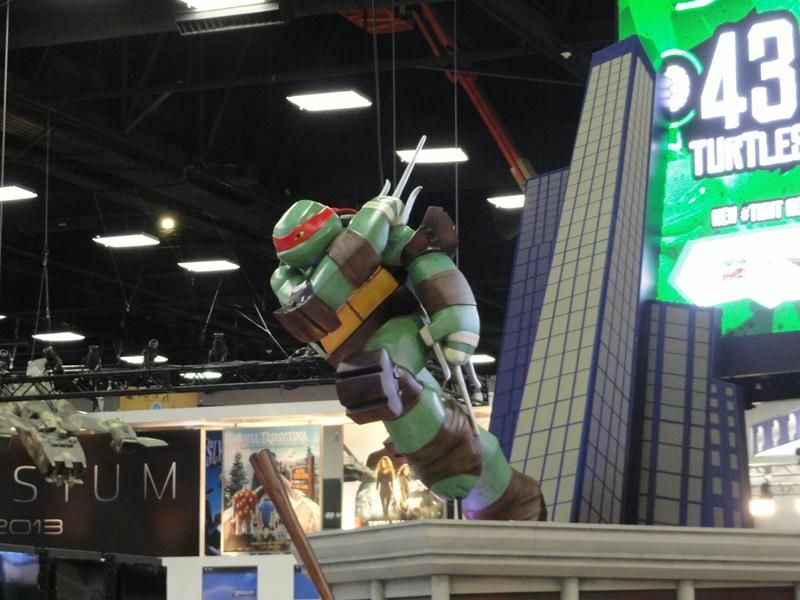 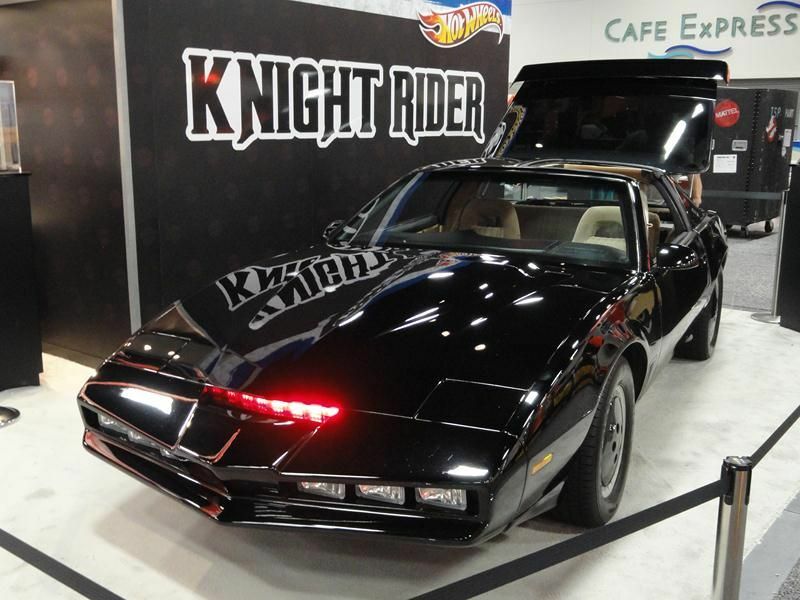 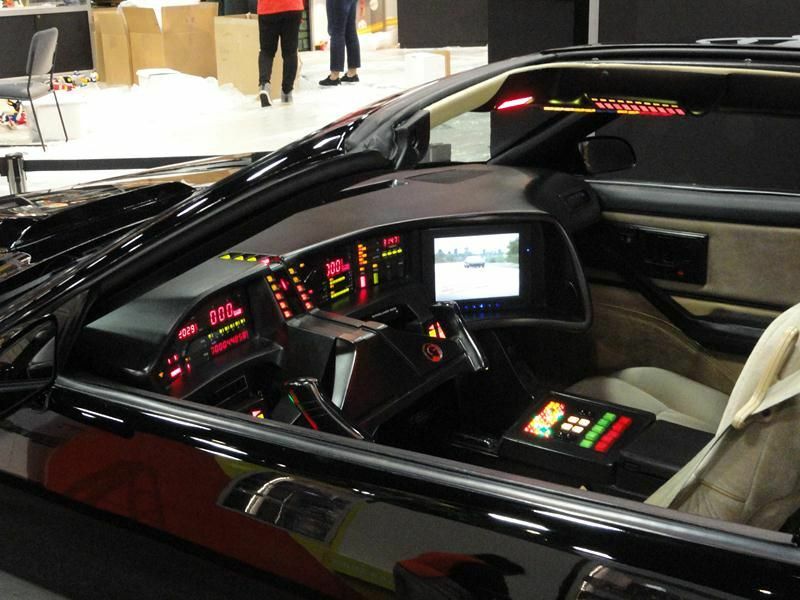 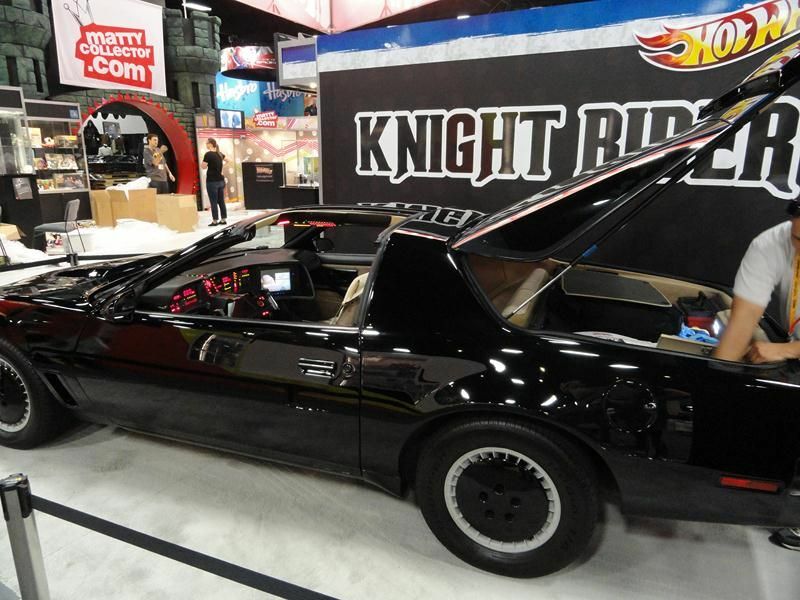 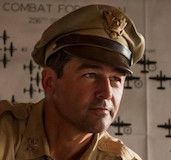 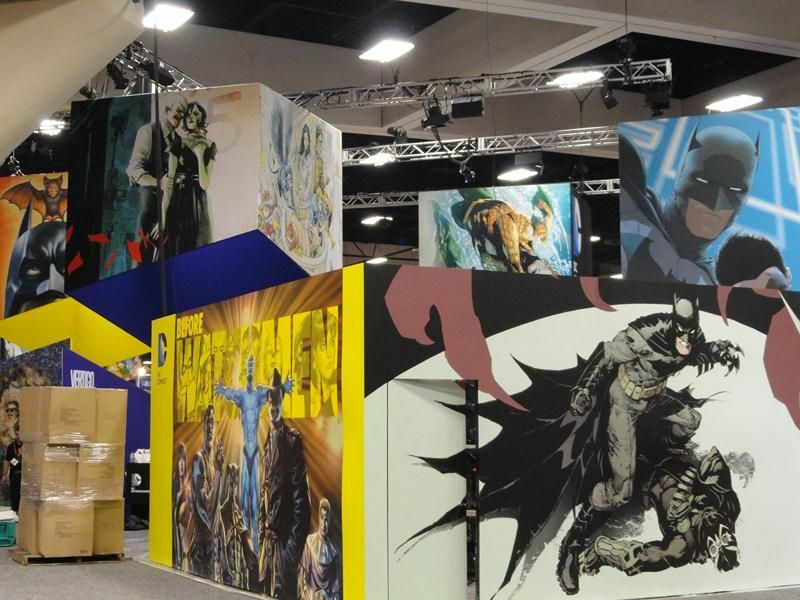 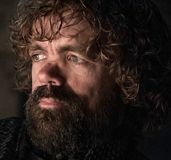 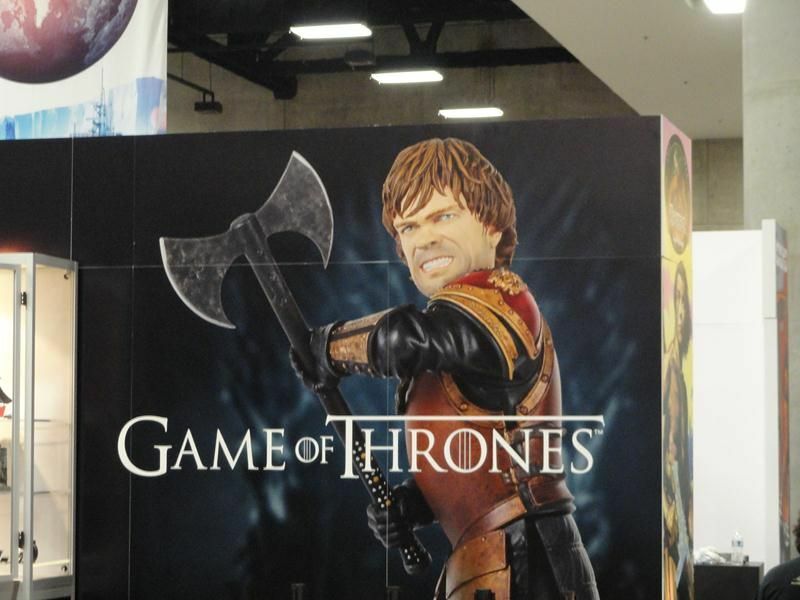 Hit the jump to take a look at the images, and click here to catch up on all of our Comic-Con coverage so far.